Interested in Magnet School Admission? Every spring, all kindergarten students attending Decatur City Schools are assessed using a multifaceted screening process. This process includes an aptitude/intellectual measure, an achievement measure, and a rating scale used to measure characteristics of high-end learners. Students are then ranked by performance on all three measures. Each elementary school in Decatur City Schools is assigned a number of magnet school invitations to be offered to their kindergarten students. 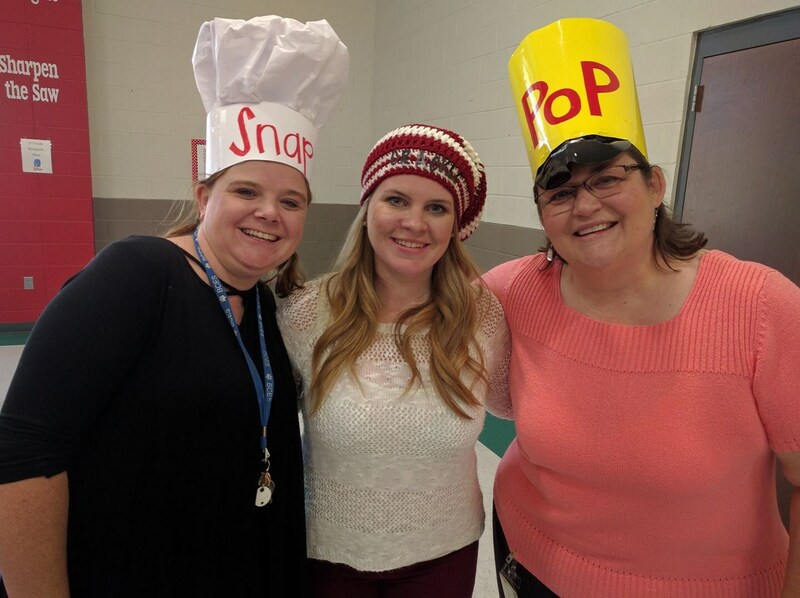 The number of invitations issued to each elementary school is based on two factors: The percentage of the district’s kindergarten students who attend the elementary school and the projected student-teacher ratio in each elementary schools’ 1st grade for the next year. After the district has determined the number of magnet invitations each school will be assigned, the students are rank ordered by their performance on the three assessments mentioned previously. The top students are selected equal to the number of invitations allocated to the elementary school. 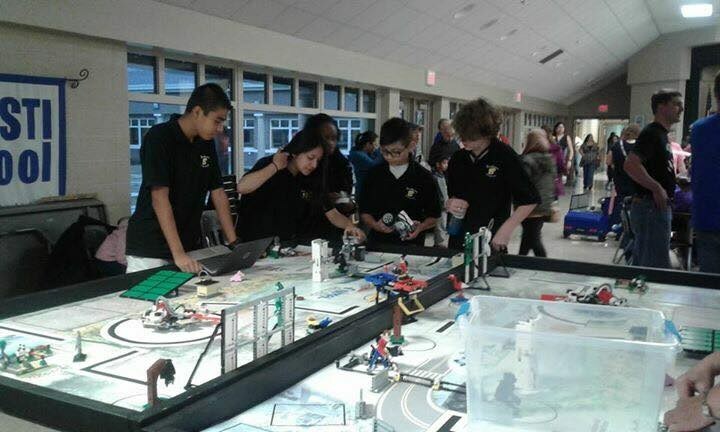 Students who have siblings currently enrolled in the magnet program are given priority in the selection process but are not automatically accepted. 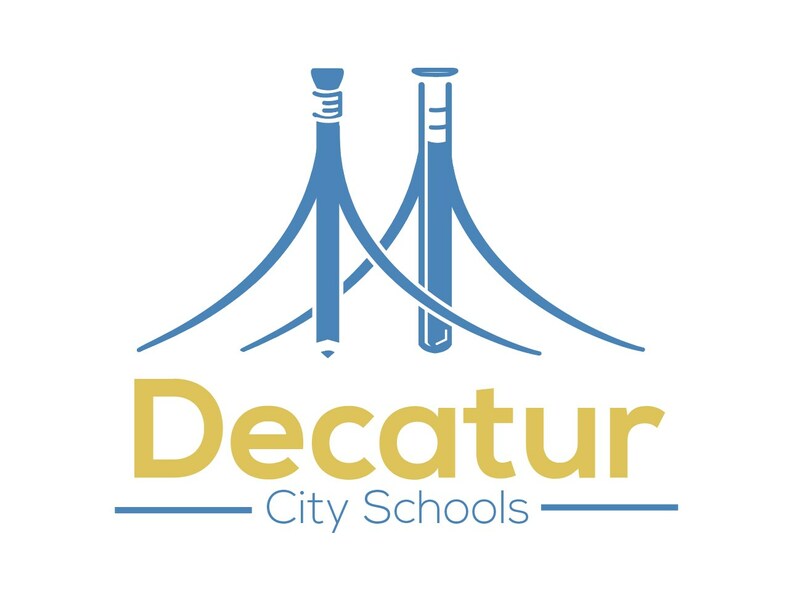 Parents of students in grades first through fifth grade who are enrolled in Decatur City Schools may request to be placed on a waiting list for the magnet school in the event there is an opening. Your child may need additional testing to be considered for magnet school admission. If you would like to be added to the waiting list for the magnet program, contact the gifted coordinator at (256) 552-4637. Openings will be filled 30 days prior to the beginning of each school year. Parents of students who have recently moved into the district or who attended private schools in the district and would like to be considered for magnet school admission may request to be placed on a waiting list for the magnet school in the event there is an opening. 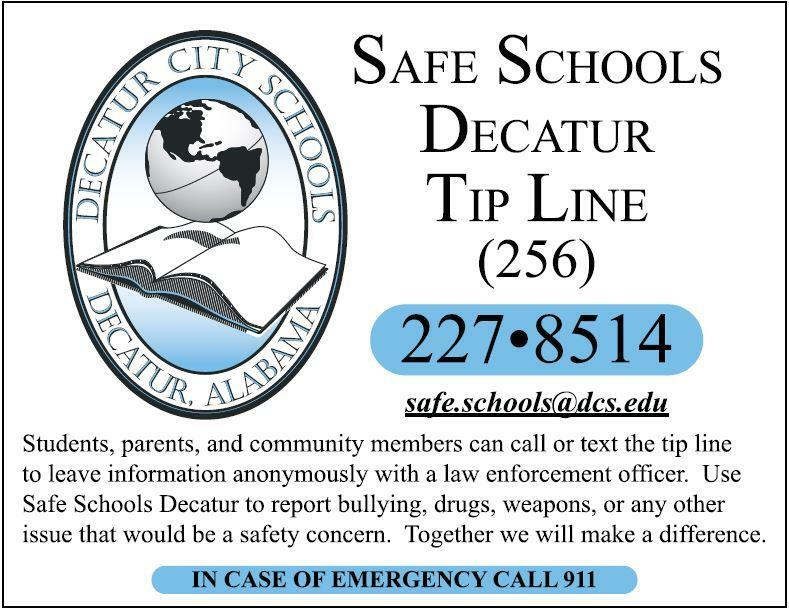 Your child will need to be enrolled in Decatur City Schools to be considered. 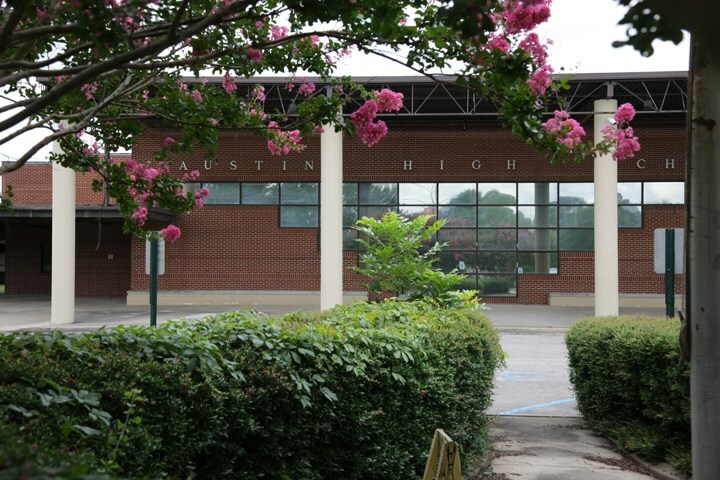 Additional testing may be needed for magnet school admission. 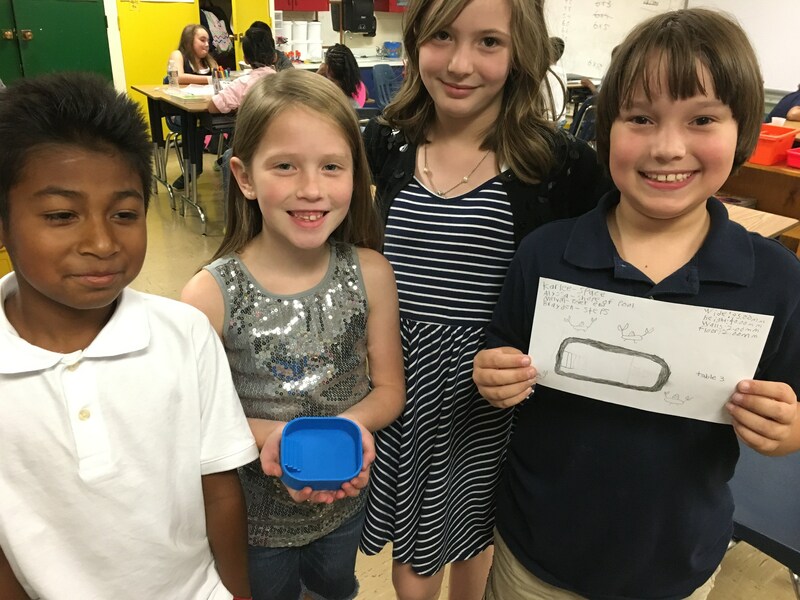 If you would like to be added to the waiting list for the magnet program, contact the gifted coordinator at (256) 552-4637. Openings will be filled 30 days prior to the beginning of each school year.